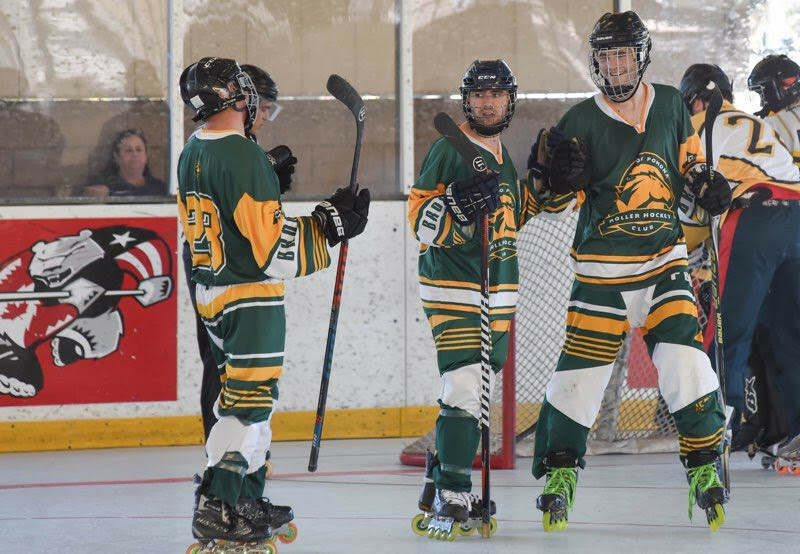 4 WCRHL Division 3 teams converged upon North County San Diego this weekend, playing a set of games at the Escondido Sports Center. 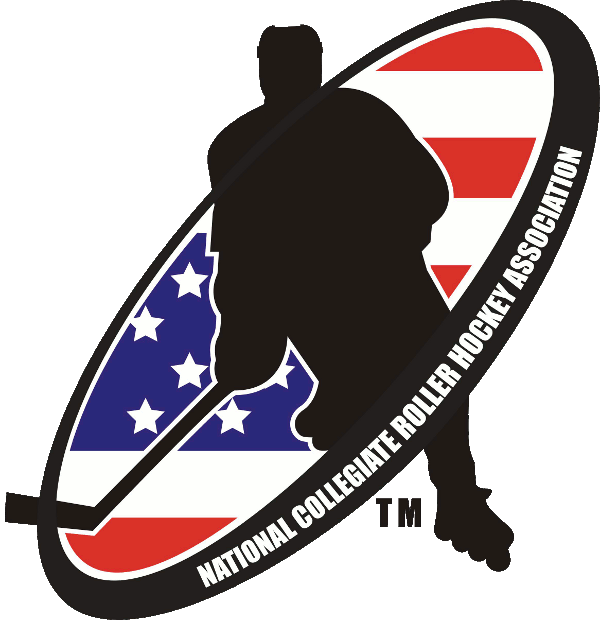 The WCRHL hasn’t hosted an event in Escondido since December 2010, when USC, CSU Northridge, and UC San Diego were in the league. This weekend’s event was held in conjunction with SD Inline Hockey, who run youth roller hockey in the area. This morning before the event was a Learn to Play program supported by the San Diego Gulls (Anaheim Ducks AHL affiliate) and 2 youth games. 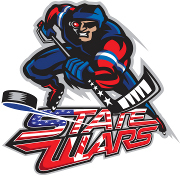 SD Inline Hockey held a High School All Star Game with 8 skaters and a goaltender per side, chosen from the several high school teams playing out of the Escondido Sports Center. The final score was 7-5, and was a great game between the 2 teams. These high school players are talented, playing strong but fair. On both ends of the high school game were a total of 6 WCRHL games between Cal Poly Pomona, Long Beach State, UC Irvine, and UCLA. In the first WCRHL game of the day Cal Poly Pomona and Long Beach State took it to overtime and a shootout. Long Beach was up 2-0 early, but Cal Poly Pomona battled back to go ahead 3-2. A late goal by Long Beach forced overtime. A scoreless overtime resulted in a shootout. The 3-man shootout was extended as it was tied 1-1, and ended up going through the entire bench and onto repeat shooters. In the 7th round, Cal Poly Pomona won on a goal by Derick Rosas, and his goaltender Garret Griffin making the final save for the win. Pomona went on to win their other 2 games of the day, 9-3 against UCLA and 11-1 against UC Irvine. Cal Poly Pomona sits at the top of Division 3 with an 11-1 record. UCLA went 2-1 on the day to climb the standings into a tie with Long Beach and UC Berkeley with 12 points. All Division 3 teams will finish up their season at the Huntington Beach event on February 16-17, 2019. 4 out of 5 Division 3 teams will qualify for the WCRHL Regional Championships, to be held March 2-3, 2019 at Corona Inline. Check out the photo gallery from this weekend's event!